Vintage Juice Marketing for restaurants, wineries and catering companies that bears fruit! 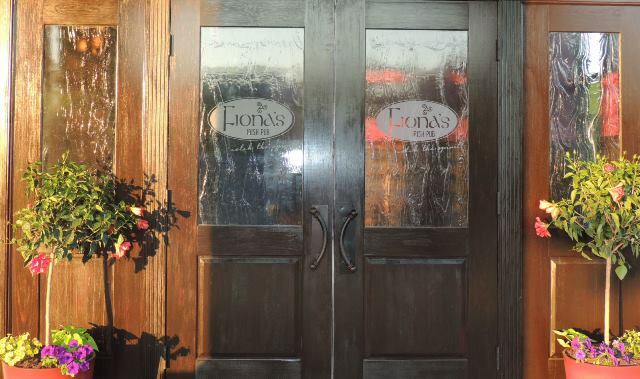 Vintage Juice Brand Marketing had a blast developing a new brand for Fiona’s Irish Pub in Alexandria, VA, as well as launching the new restaurant to the press and the neighborhood. 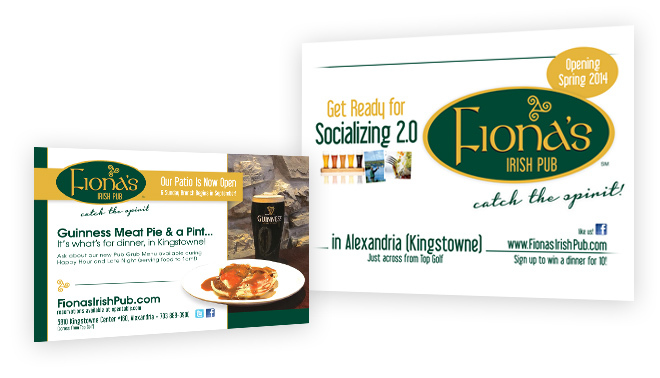 In addition to developing the brand (messaging, logo, web) we created the graphics for their float in the Old Town Alexandria St. Patricks’s Day parade, designed all print advertising and managed all social media, beginning months before the opening of the restaurant. Print ad and large format poster for St. Patrick’s Day Parade float. Vintage Juice Brand Marketing has been working with Pearmund Cellars since 2007. 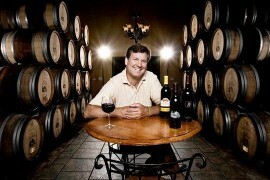 It is owned and operated by Chris Pearmund, one of Virginia’s most highly acclaimed winemakers. 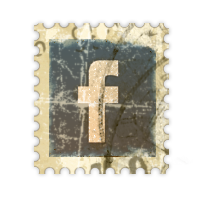 We manage all aspects of marketing for the winery, from Public Relations to advertising and on a daily basis, their social media. When we first started working with Pearmund Cellars, we fine tuned their messaging and positioning and worked with their designers to give their logo a face-lift, as well as the web site. Probably our most fun client, heck, funnest! And, one of our very first clients in 2003! 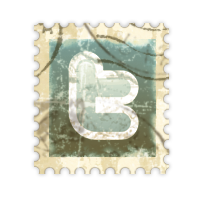 We started doing grassroots marketing for them, events, PR, in house promotions and then it evolved into direct marketing and advertising. 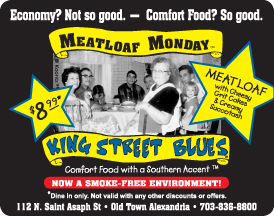 We gave their logo a face lift and created a new web site for King Street Blues – Comfort Food with a Southern Accent. A well established caterer in the Metro DC area, Main Event Caterers came to us for a brand refresh to support their innovation in being the first to truly walk the talk of sustainability. Through positioning and messaging, we developed a brand platform that resulted in a logo face lift, new tagline and web site design, development and site architecture. An amazing “boutique” catering company in DC. 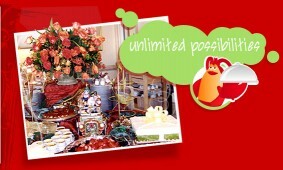 The challenge was to develop a brand without changing the well-established name, Mindy’s Catering. 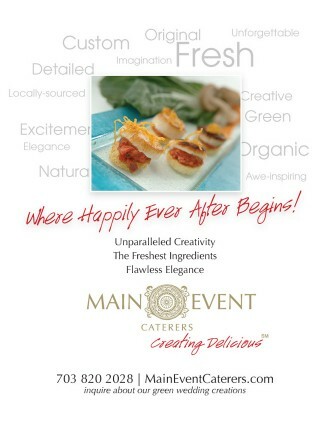 Having personally experienced the food and service of Mindy’s Catering, and loving their innovation without the “stuffiness” of the big guys on the block (competition) – it only seemed natural to give them a whimsical look and to give Mindy a personality, thus the lobster! We’ve worked with Mindy’s since 2004, from logo to web site design to advertising, collateral, events, PR and now social media. 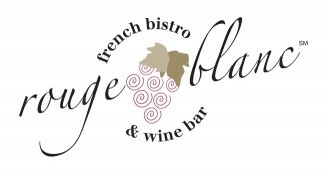 Previously Le Mistral in McLean, VA – the owners wanted to change their offering to less formal French to a French Bistro. We created the name and logo for their new look and offering. Joe’s Amazing Burgers is the go to gourmet burger place for businesses and family’s alike in McLean. We gave their logo a face-lift and manage all marketing, PR and social media for Joe’s.